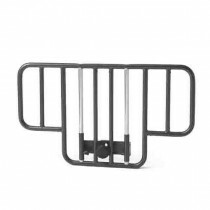 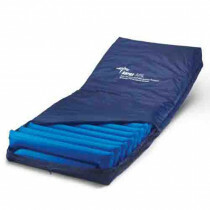 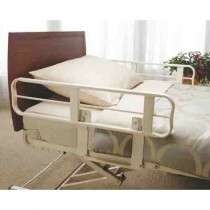 Bed parts on Vitality Medical encompass certain essential accessories for many brand beds and mattresses. 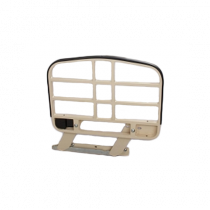 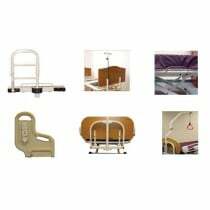 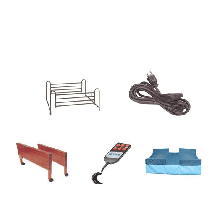 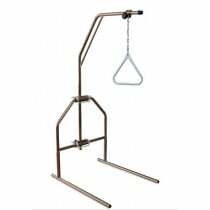 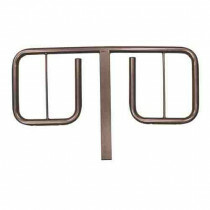 Bed parts include accessories like headboards, extension kits, bed boards and many others. 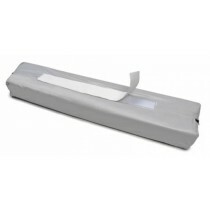 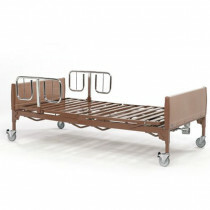 Vitality Medical hosts many bed parts to make servicing hospital beds, mattresses and home electric beds easier. 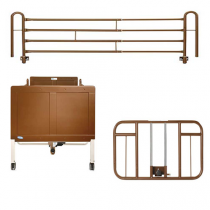 Vitality Medical proudly hosts top brands that carry bed parts with those that include Drive Medical, Graham Field, Posey and Val Med. 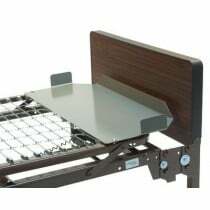 Create a more supportive sleep surface by placing a rigid plank between the mattress and the box spring with a bed board. 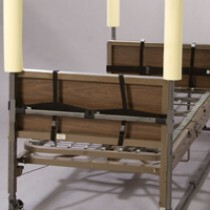 Extend the length of a foam mattress with a mattress extension block. 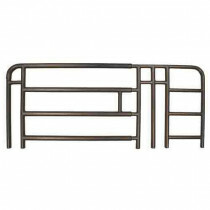 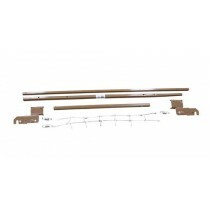 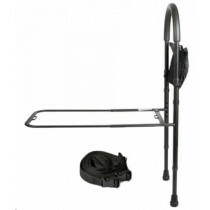 Use extesion kits to lengthen or widen the bed frame. 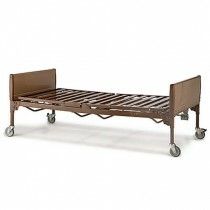 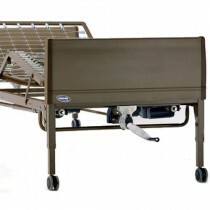 Instead of buying a new bed, replace the devices that control the motor or automated parts in an electric hospital bed.